Gain instant exposure to get your listing sold fast. 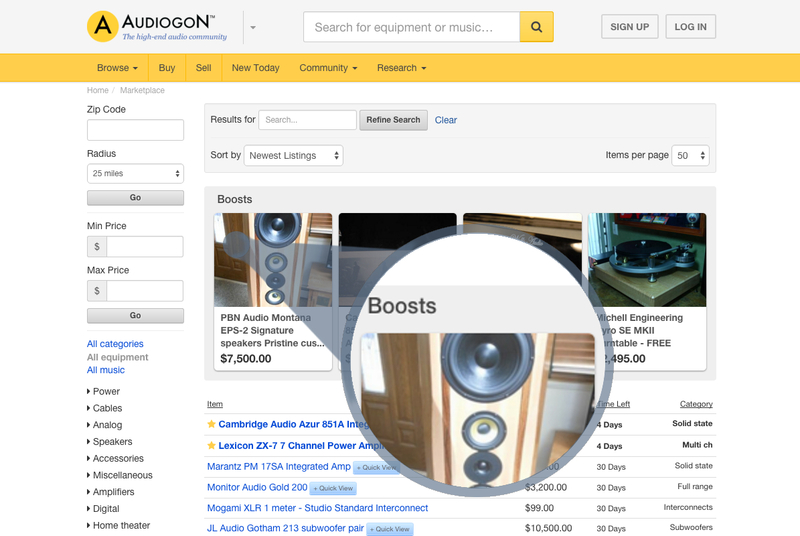 To make sure our users have the best opportunities for getting eyeballs on their listings, we've introduced Boosts. 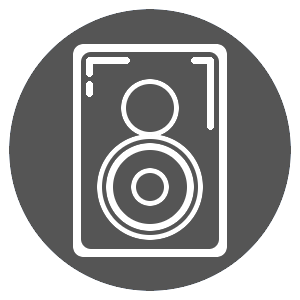 By using Boosts on your listing, you're guaranteed to get impressions at the very top of our Marketplace listings page! Boosts can be purchased whenever you create a listing. However, unlike most listing upgrades, when you purchase Boosts, you own them...forever! You can use your Boosts on as many listings as you'd like. 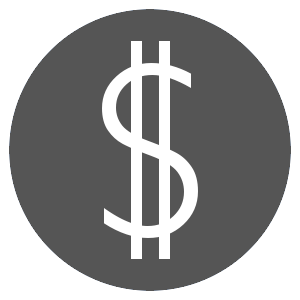 Purchase as many Boosts as you'd like when creating your listing. Don't be afraid to load up - you own them forever! Let's say you purchased 10,000 Boost impressions, but your listing only received 2,500 impressions before it ended. No problem! You've got 7,500 Boost impressions left that you can use on any other listings. I'm ready to get Boosted! When you purchase Boosts, they are yours...period! You can use them on as many or as few listings as you want. When a Boosted listing ends, the remaining Boosts can be used on other listings. Showing potential buyers the right item at the right time is crucial. We've built Boosts to give first priority to relevant listings. When a user searches for "cables", they'll see Boosted cable listings first. We've put the power in your hands! On any particular Boosted listing, you can disable and re-enable your Boosts usage at any time.